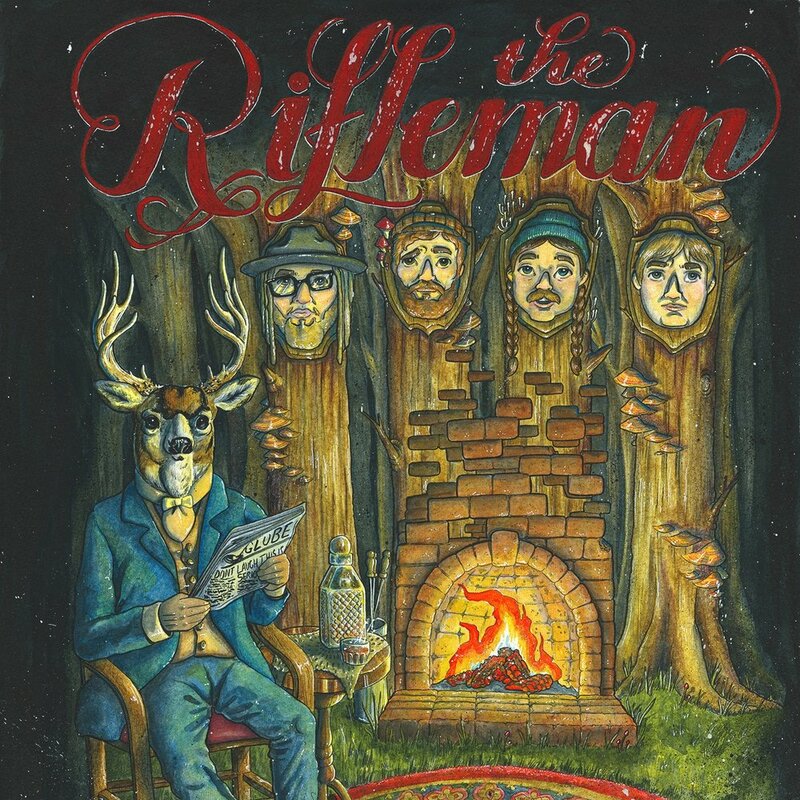 The Rifleman is an acoustic trio from Las Vegas Nevada that blend various elements from folk, bluegrass, country-western and punk rock. The band consists of singer-songwriter Andrew Hamby on guitar and lead vocals, Marshall Lytle (Bogtrotters Union) on banjo and Nathan Stewart (Lawn Mower Death Riders) with their powers combined they shapeshift into the great Lucas Mcain. Our son got us into trouble, and we got to shoot our way out. Maybe learn a thing or two along the way.